No one is born with a perfect smile, and it’s also difficult to maintain one. 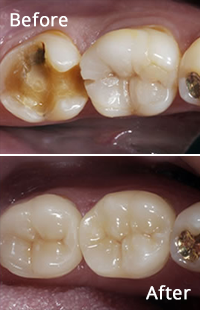 There will be several elements in your daily life that will damage your mouth and teeth. Cigarettes, coffee, biting down really hard, or falling are all issues that you are likely to run into time and again. If your teeth are making you unhappy, it’s time to visit our clinic! 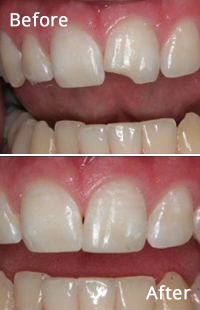 The field of cosmetic dentistry is continuously advancing allowing treatments to be less painful and more precise. Dr. Elnadi and his team of cosmetic dentists in Garland stay up-to-date with the latest technologies and techniques available for the good of their patients. Our Baltimore cosmetic dentistry takes pride in providing top quality aesthetic treatments to hide all kinds of tooth and gum blemishes. Call us today at 410-999-1111 to schedule an appointment! 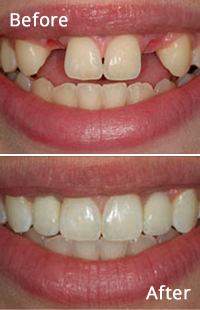 Our department of cosmetic dentistry in Baltimore MD will be more than happy to answer all your queries. We look forward to welcome you to join our family!